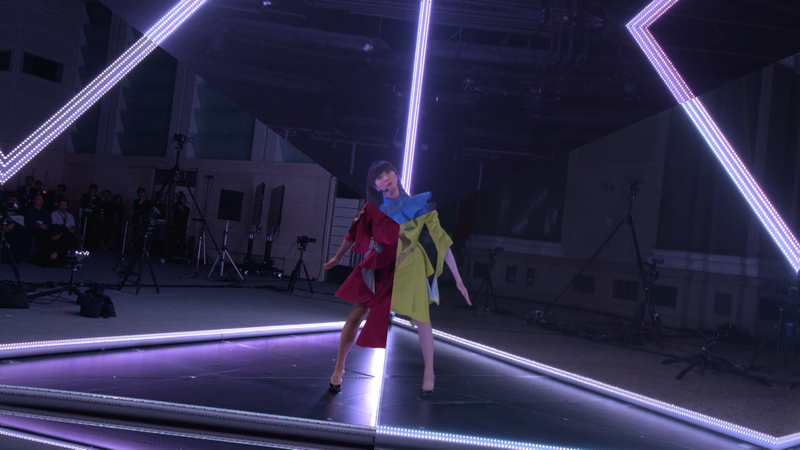 The FUTURE-EXPERIMENT project seeks to provide new modes of immersive, experiential entertainment using NTT Docomo’s communication technology. 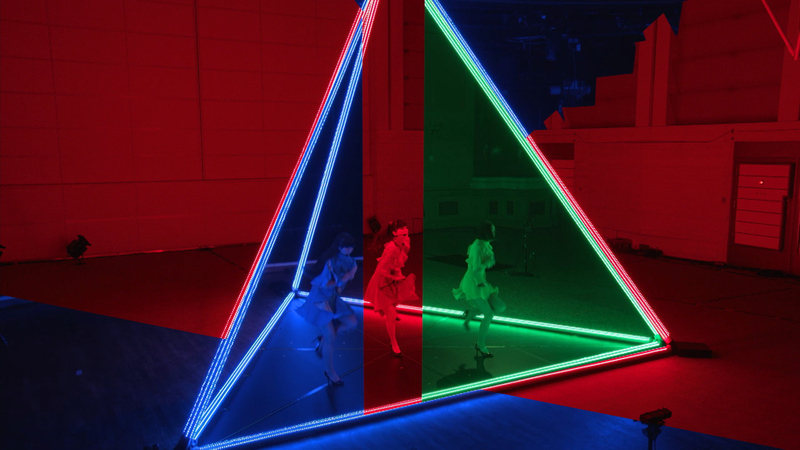 In this inaugural installment, Perfume simultaneously danced to “FUSION” on three different continents: Kashiyuka in London, A~chan in Tokyo, and Nocchi in NY. 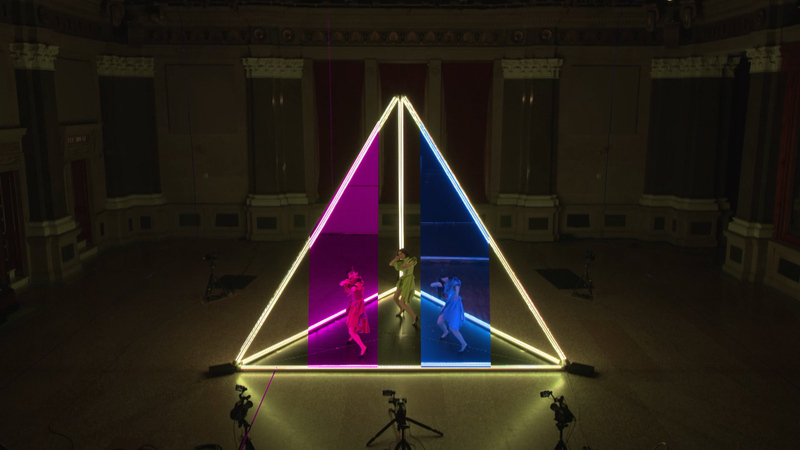 Video from each location was stitched together in real-time to achieve a group dance act without any time lag. The project was produced by DENTSU, with performance direction by MIKIKO. Rhizomatiks handled performance planning, operation, video creation, technical design/development, and lighting design.